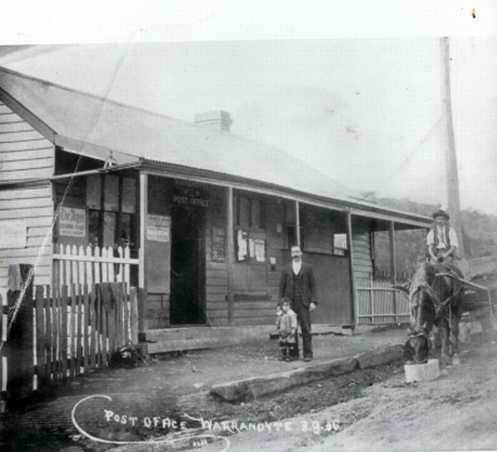 Warrandyte is almost unique in its maintenance of the identity of the village that emerged from the original mining settlement. 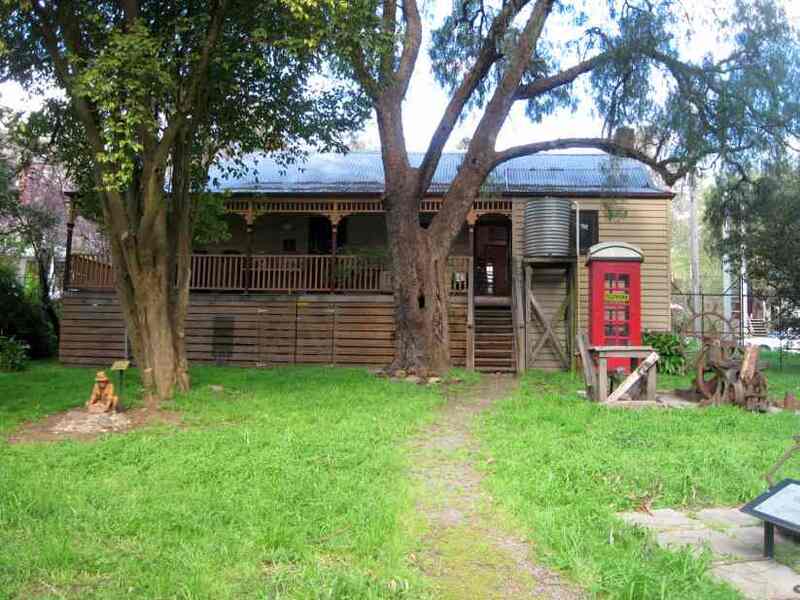 Ongoing preservation of Warrandyte's history is an essential community activity. 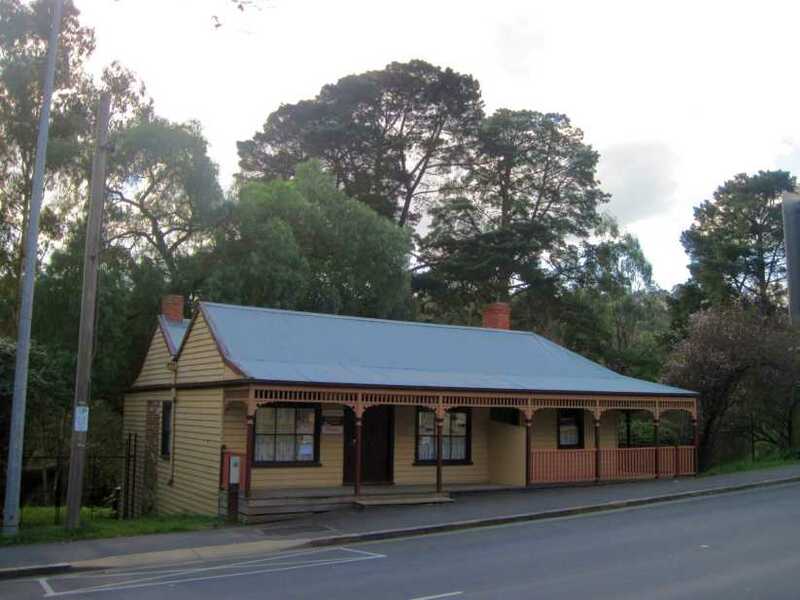 The Warrandyte Historical Society, established 1976, is a small band of volunteers dedicated to preserving and displaying the history of Warrandyte. 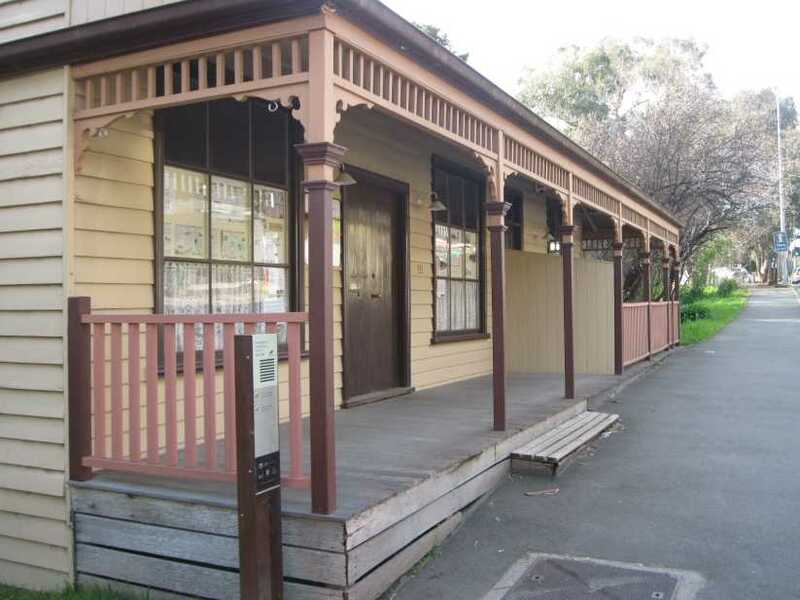 The Society's activities centre around the heritage listed Museum, at 111 Yarra St. The main resource is the dedication of volunteer members and the subscriptions of a wider membership, occasionally subsidized by grants. The Museum bui8lding was built around 1875 and posssibly used as a store, and the first Post Office started there in 1889. 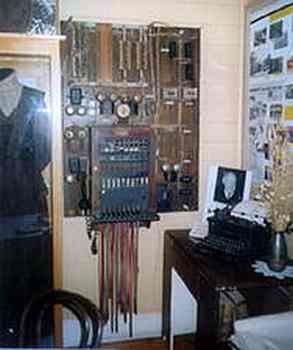 The first telephone exchange was installed there in 1912. The Post Office closed down in 1972, when it moved to its present site at 210Yarra St.
A lessed was grahted to the Lions Cloub in 1974, which maintyained it until 1980. It remained derelict for several years, and a demolition order was issued in 1979 due to the dilapidated state of the building. In 1982, fire severely damged the building, and in 1985 a Planning Permit was issued for restoration, and it opened in 1988. A new way to explore the history of Warrandyte. 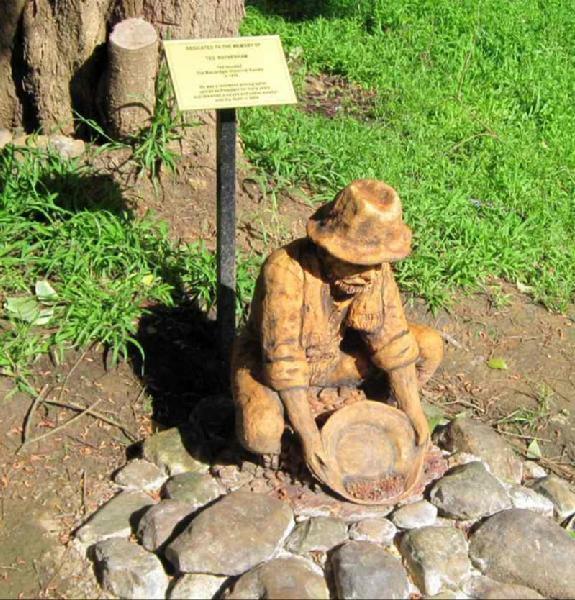 Six sound posts in Warrandyte provide commentaries about the history of the local area. Each post is designed to develop an indivdual theme and they are to found at the following locations. Follow the trail and listen to the stories and sounds at the six posts or just stop at one or two listening posts to learn about the township's struggling pioneers, its goldmining past and its artistic heritage. Warrandyte Branch of the Bendigo Bank was the corporate sponsor of the program. It is hoped that the narratives on the Sound Posts will be made available in due course as printed publications.